Take a look at some of the work we have done for the churches we are honored to serve. 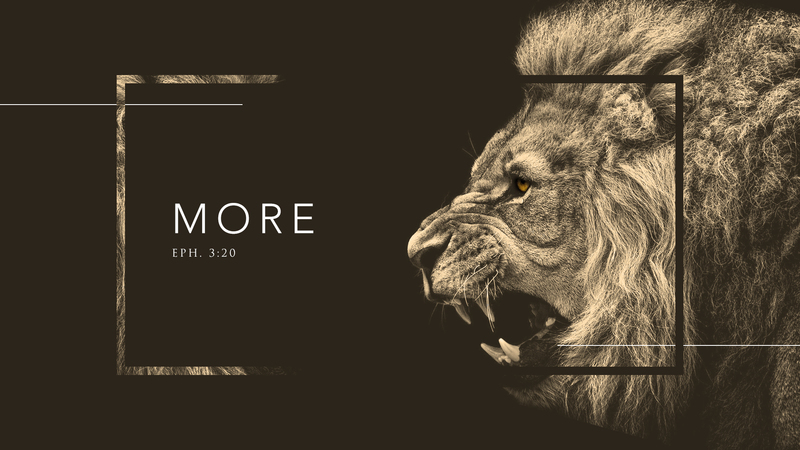 This logo was created as part of a set design that slowly moved from black and white to bright and colorful throughout the entirety of Vertical Church leader, James MacDonald’s sermon. 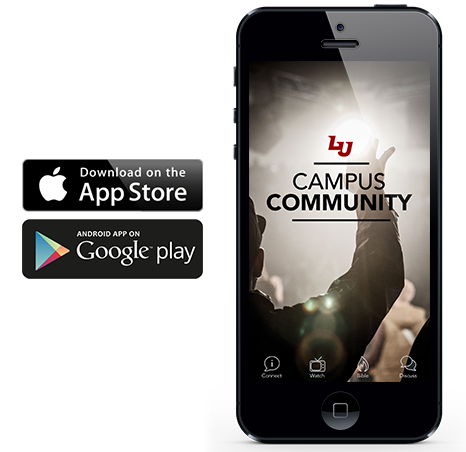 This mobile app was created to help Campus Community engage students in their community groups. The app can display past sermon videos, add small group discussion questions in real time, and send push notifications to students. To see more download the app in the App Store or on Google Play. 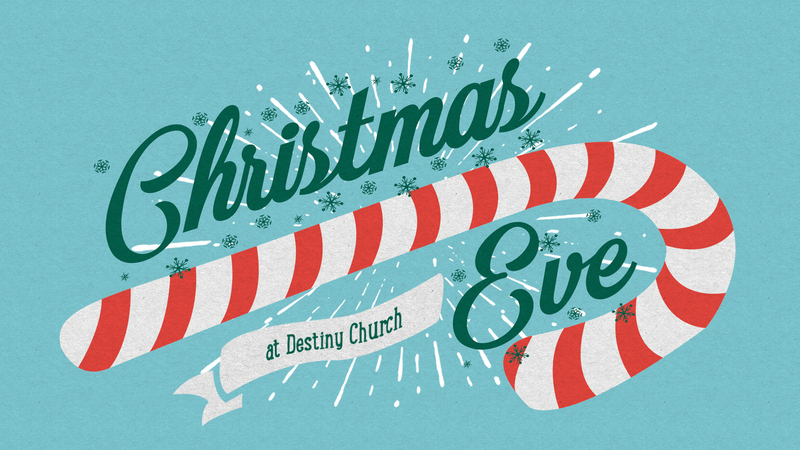 This title slide was created as part of a warm and inviting sermon series package for Destiny Church’s Christmas eve service. This video was created to recap 2017 for the church body during a service that explained what was ahead for 2018. 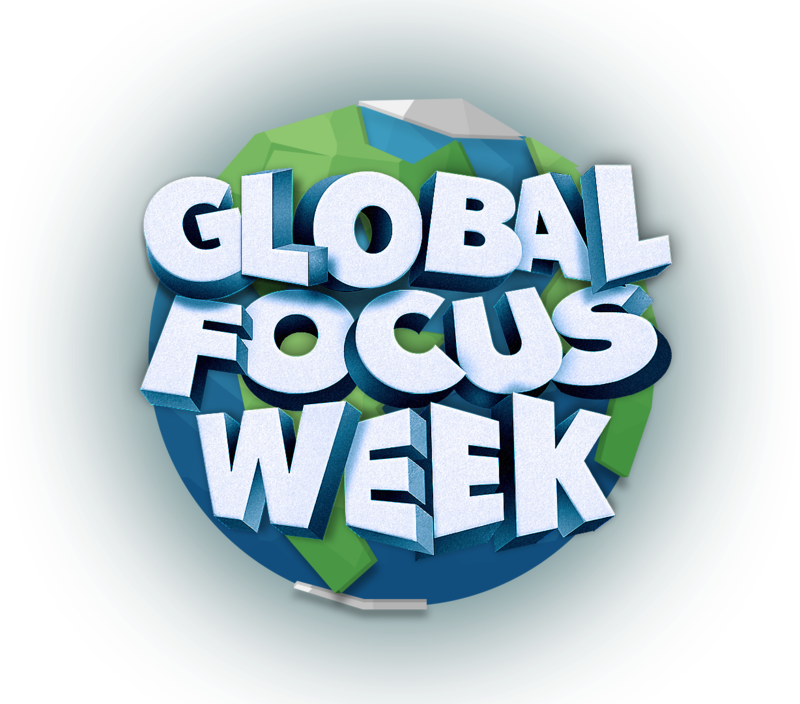 Global Focus Week is an event at Liberty University that is meant to engage students to think globally. The brand we designed was meant to inspire students to be bold and find a global organization to partner with. This video was created to live on the website of Olive Branch Church to let visitors know about this church in a clear and concise way. This video was designed to engage and energize students at the beginning of Liberty University’s Christmas Convocation. 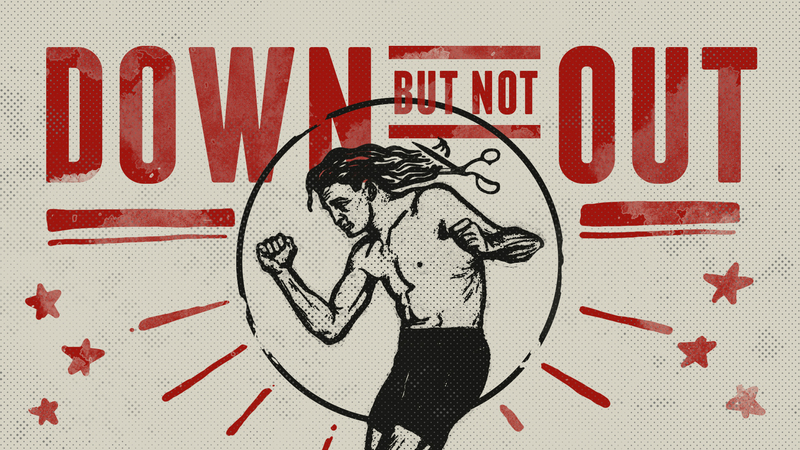 This title slide was created as part of a sermon series package for Olive Branch Church’s six week series on the life of Samson. This video was designed to help Oasis Church explain its annual budget to its members. 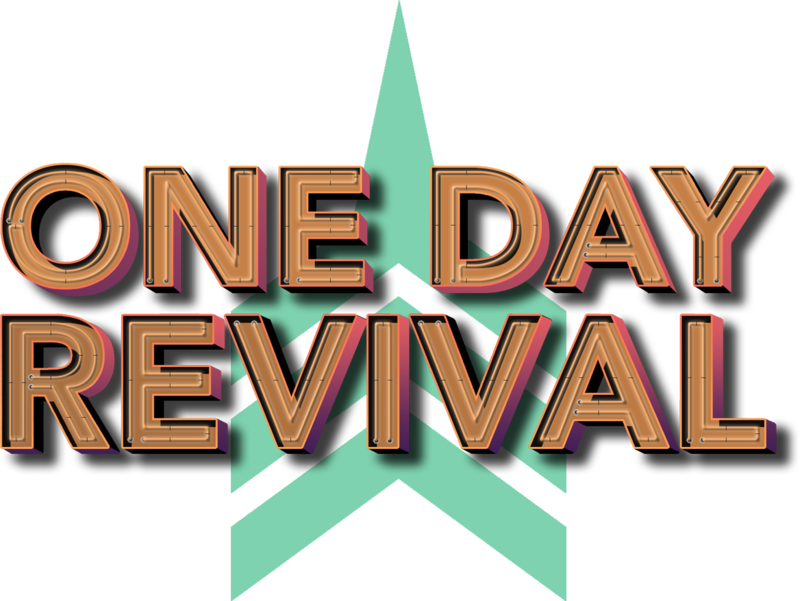 This logo was created for Faith Kids Ministry to release in February with the goal that VBS becomes one of the first things parents mark on their Summer calendar.